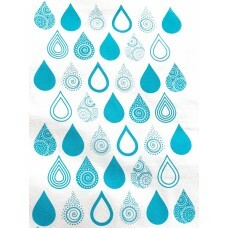 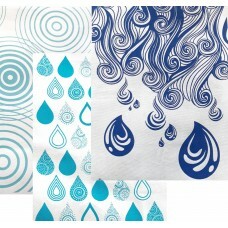 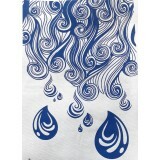 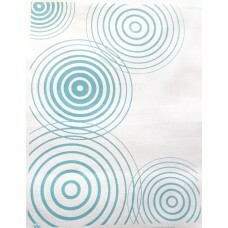 Tea towel designed by local Perth artist..
3 x tea towel designed by local Perth artist with three different motifs.. 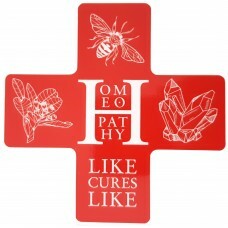 Tea towel designed by local Victorian artist decorated with natural elements that homoeopathic medicines are made from.. 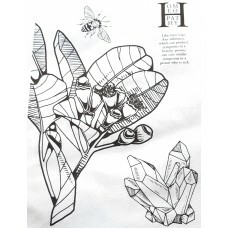 Tea towel designed by local Victorian artist decorated with natural elements that homoeopathic medicines are made from - 1 motif - bulk discount..